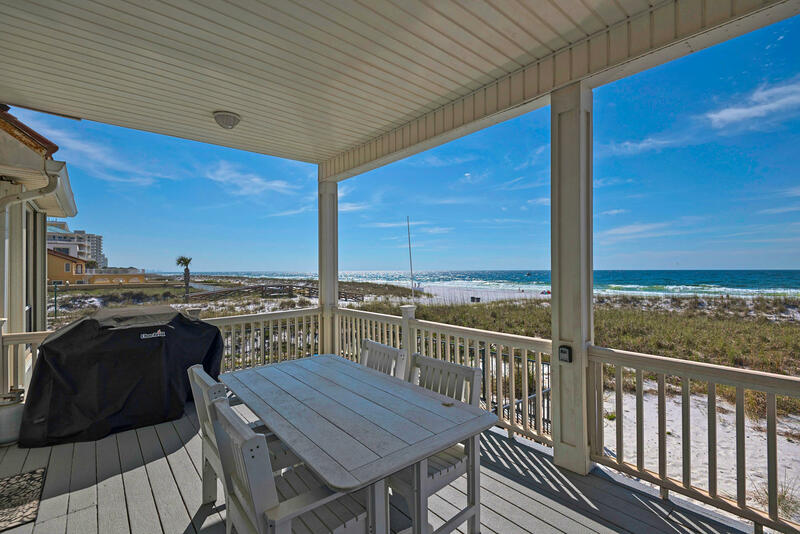 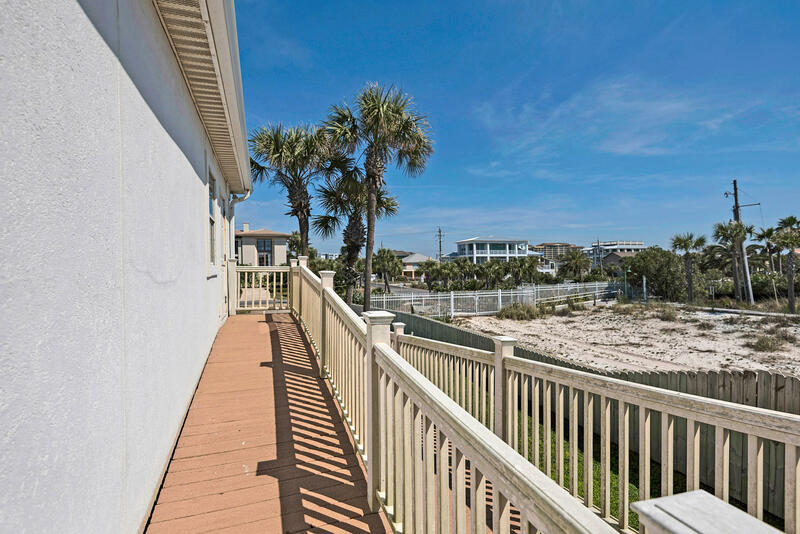 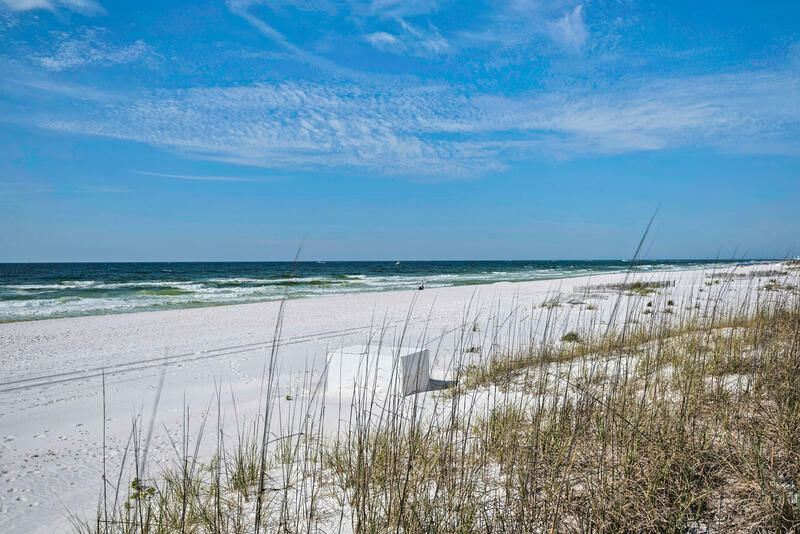 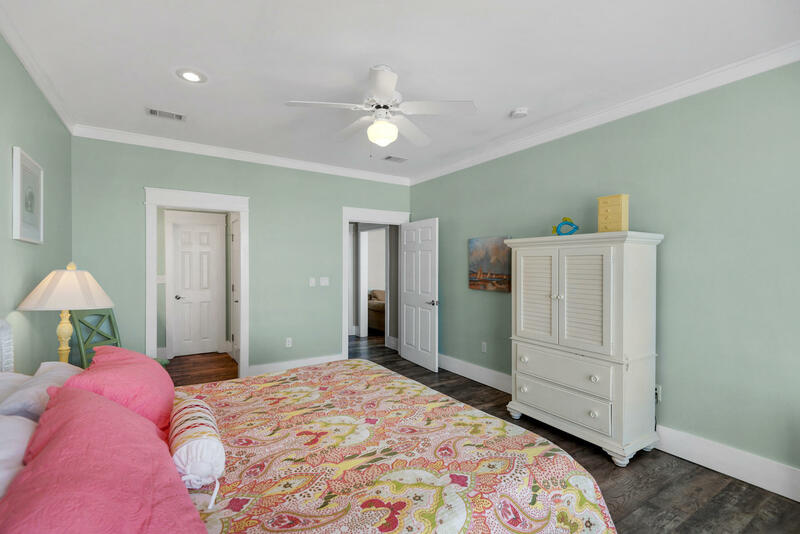 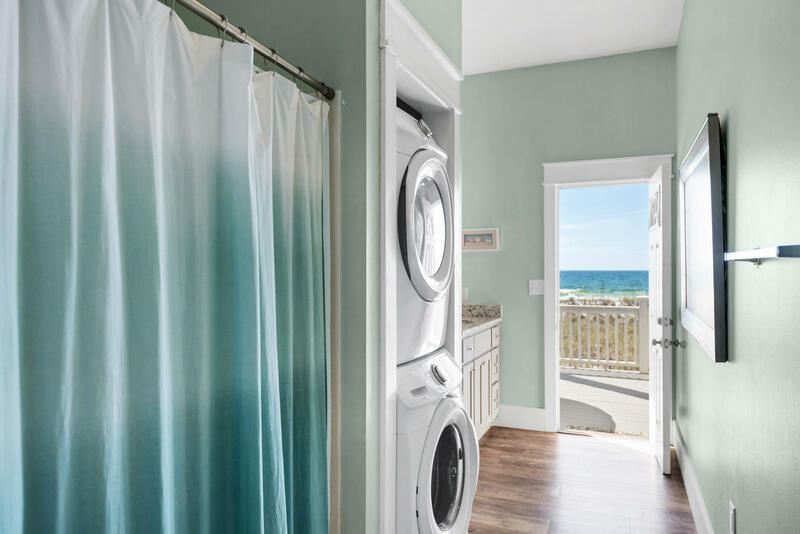 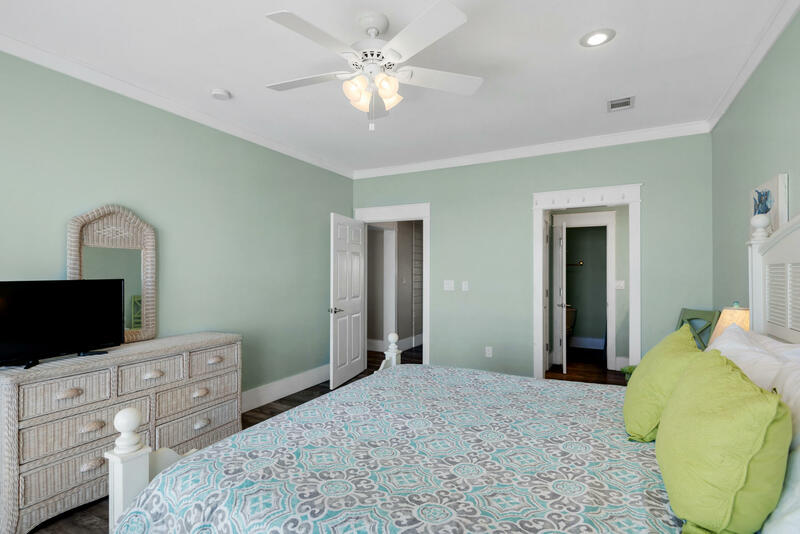 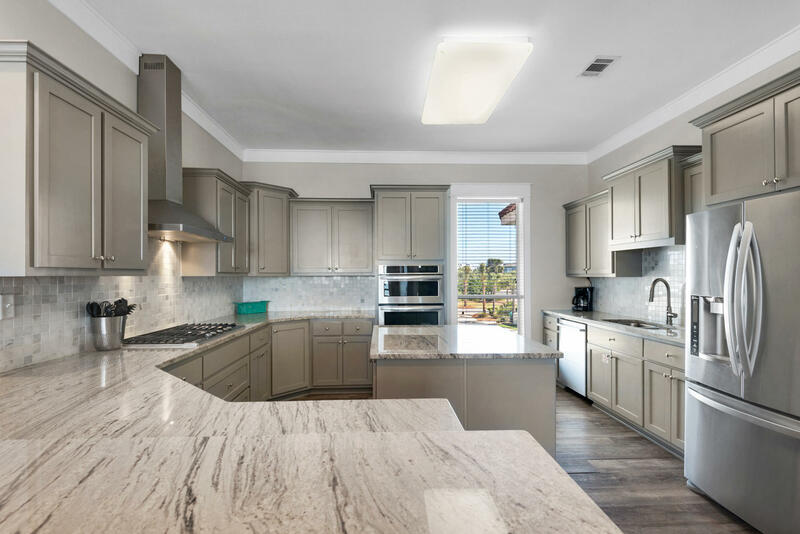 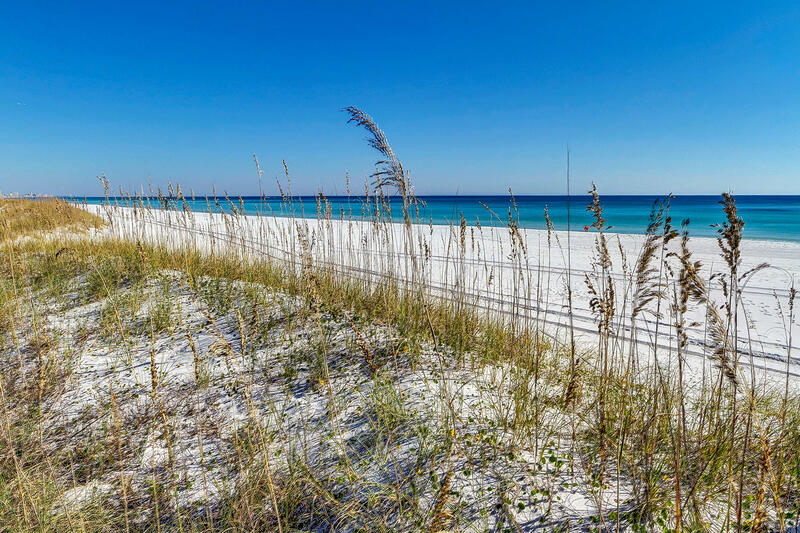 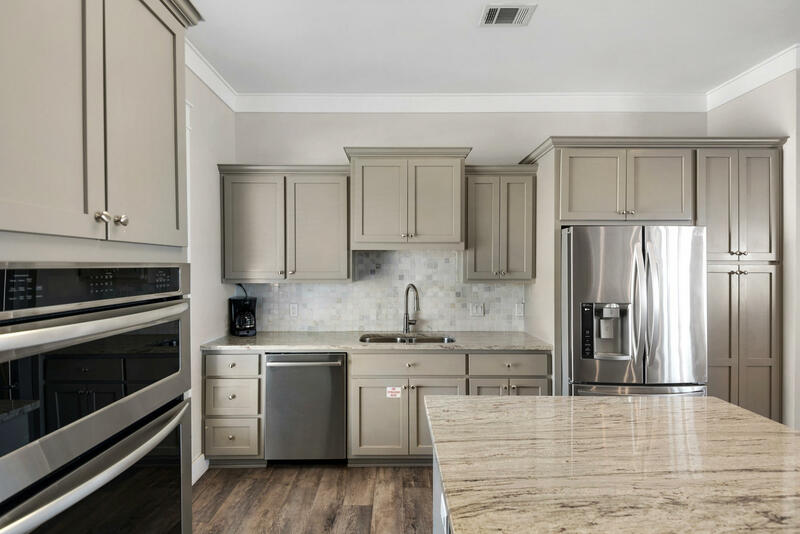 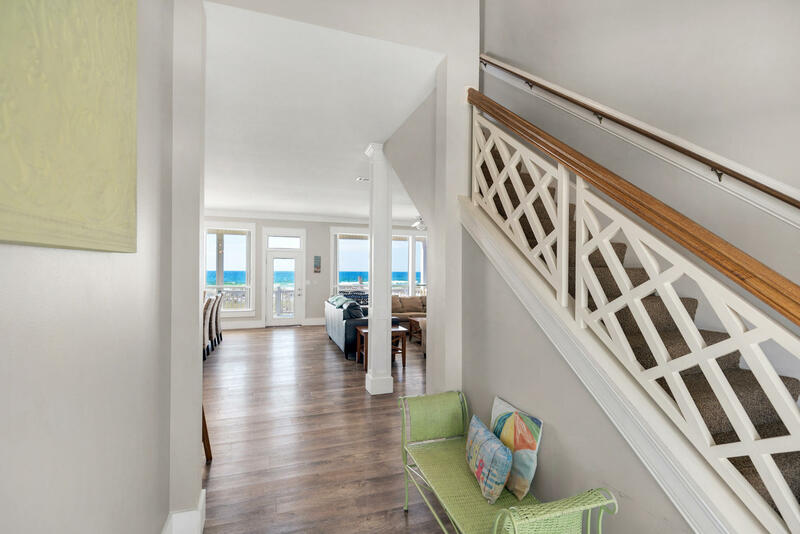 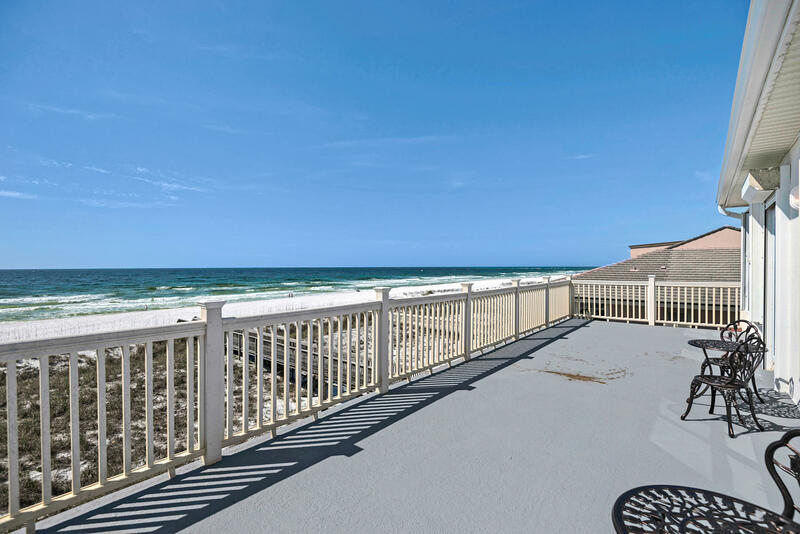 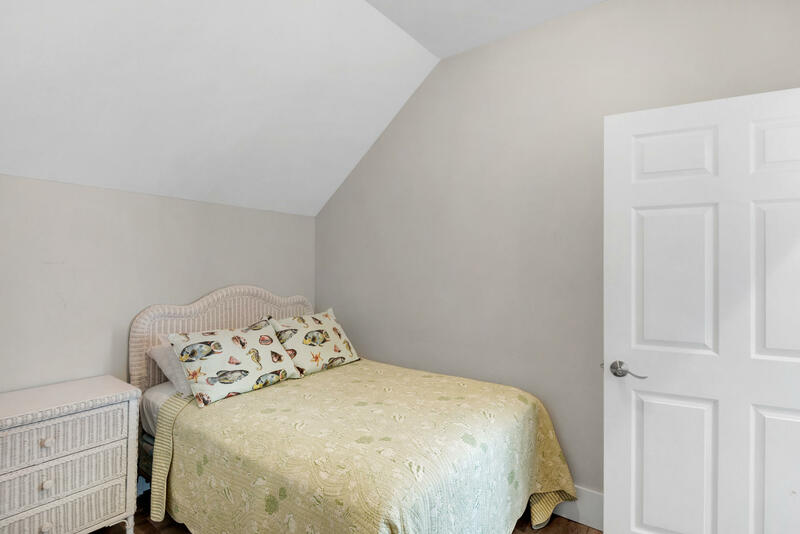 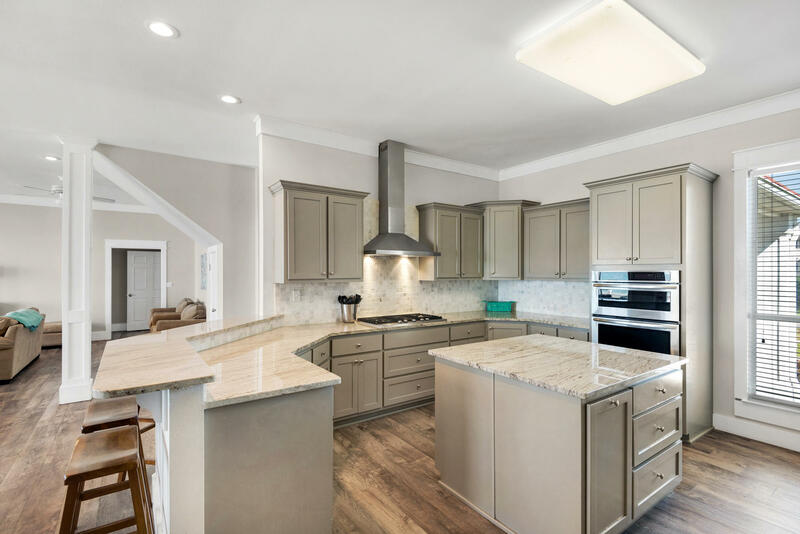 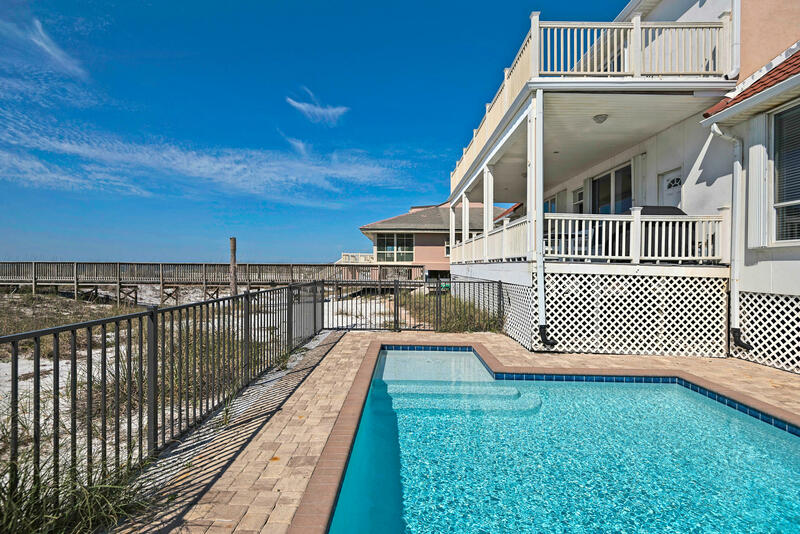 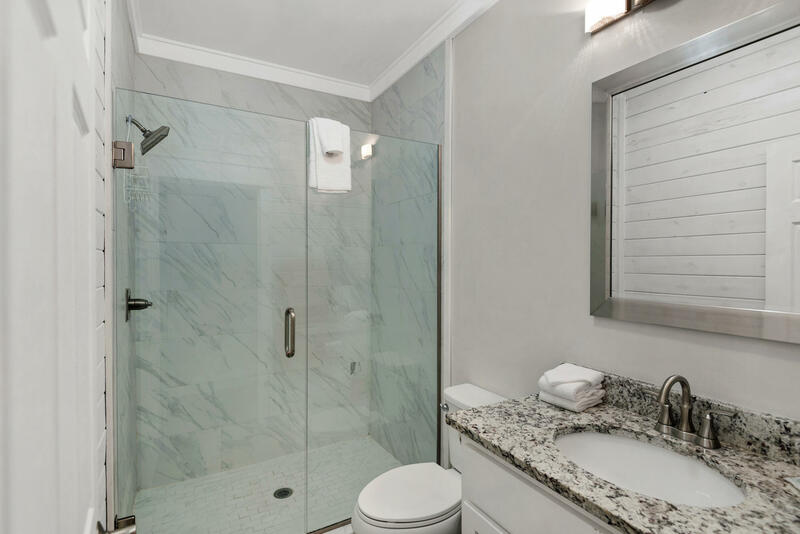 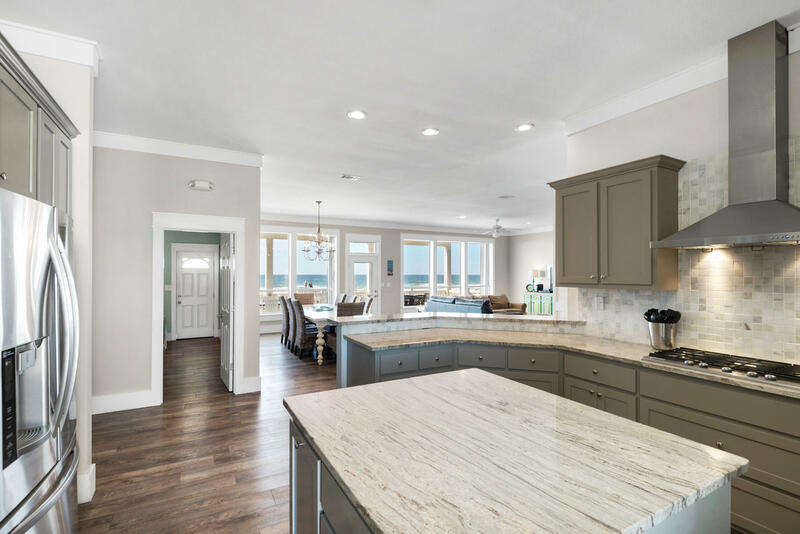 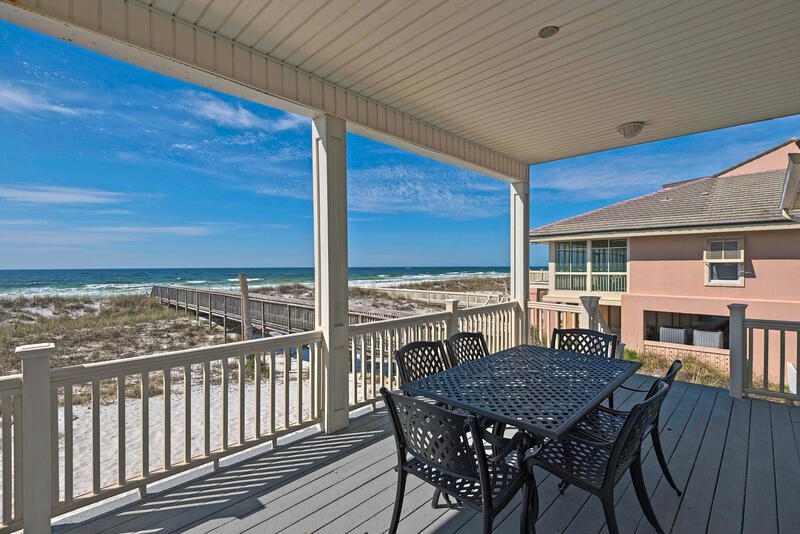 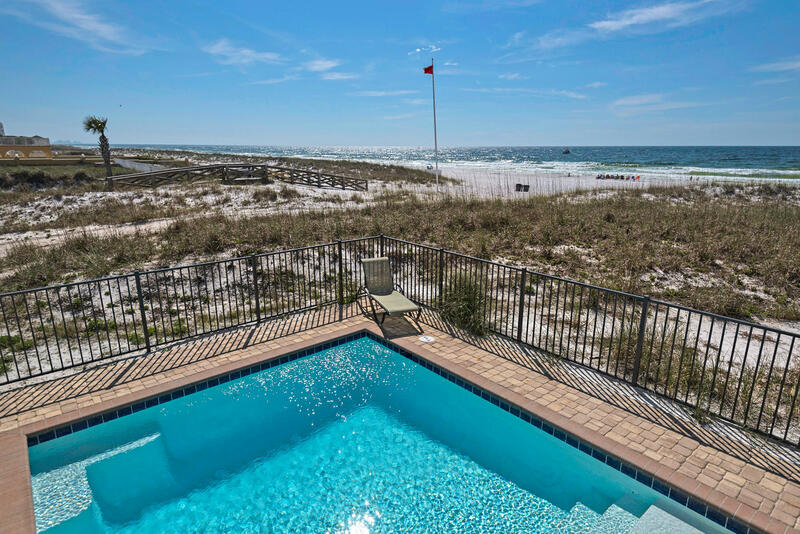 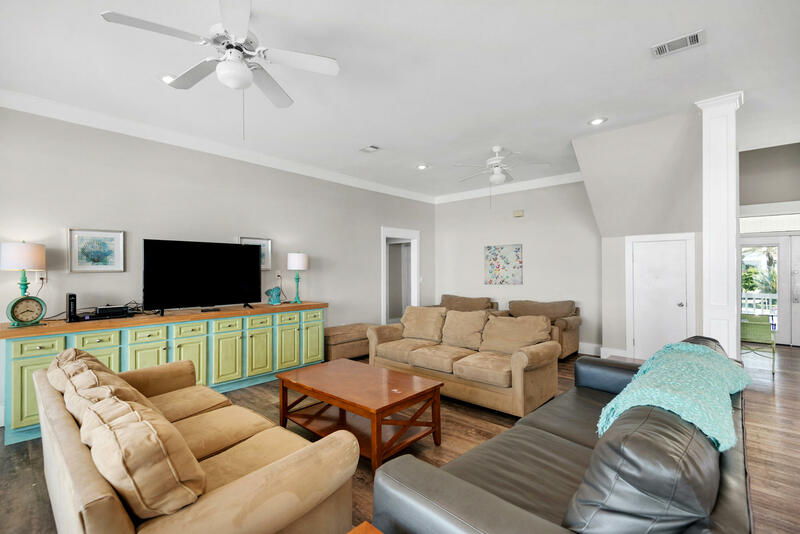 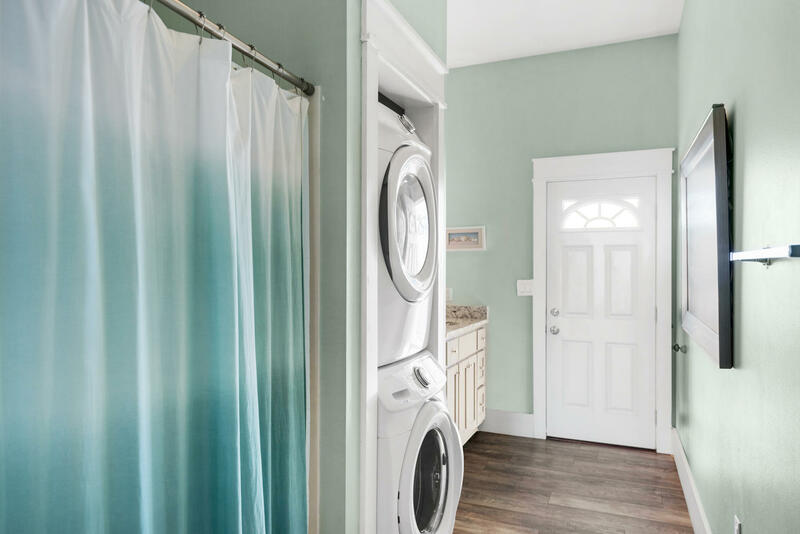 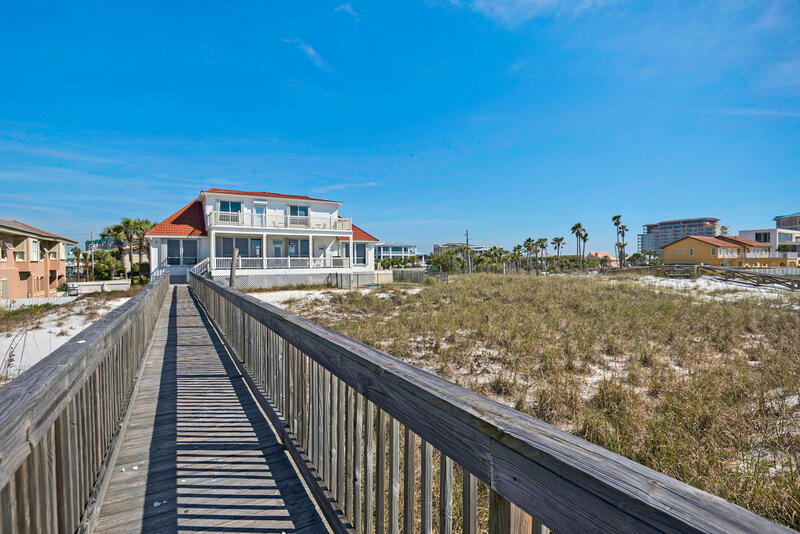 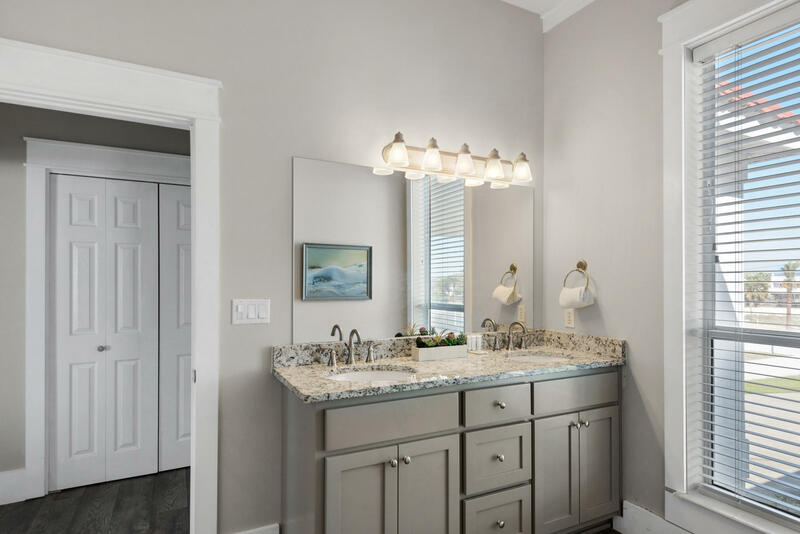 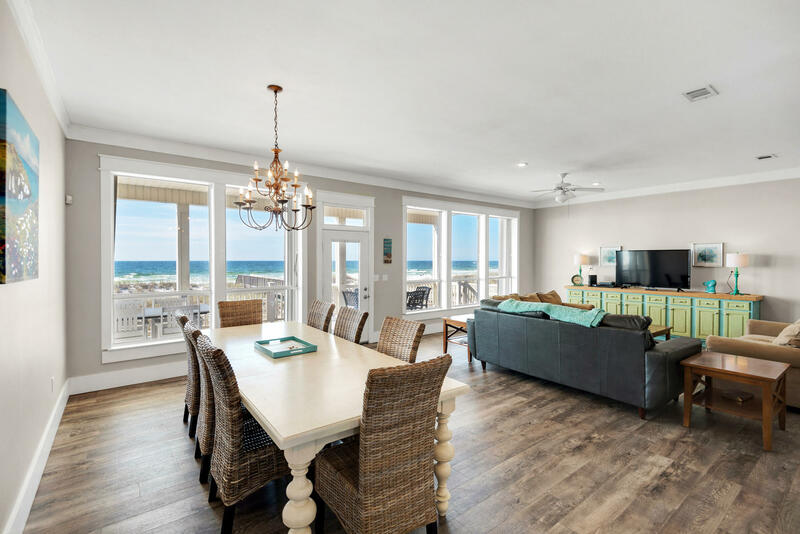 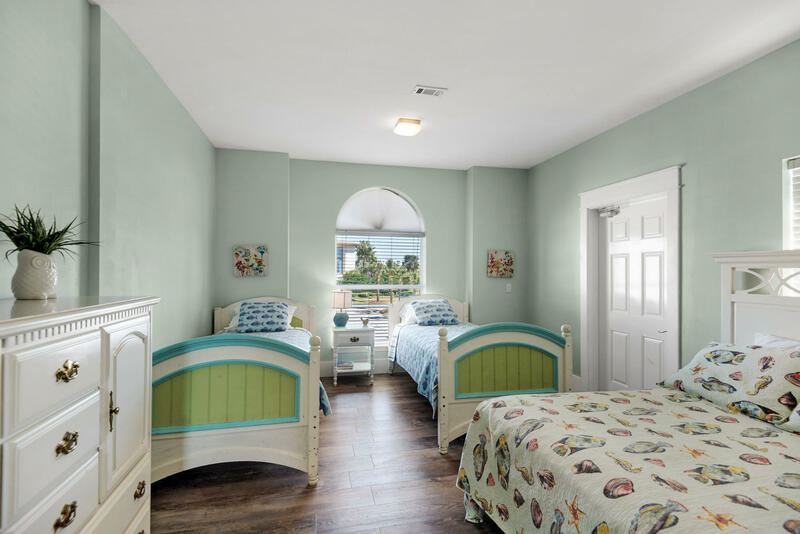 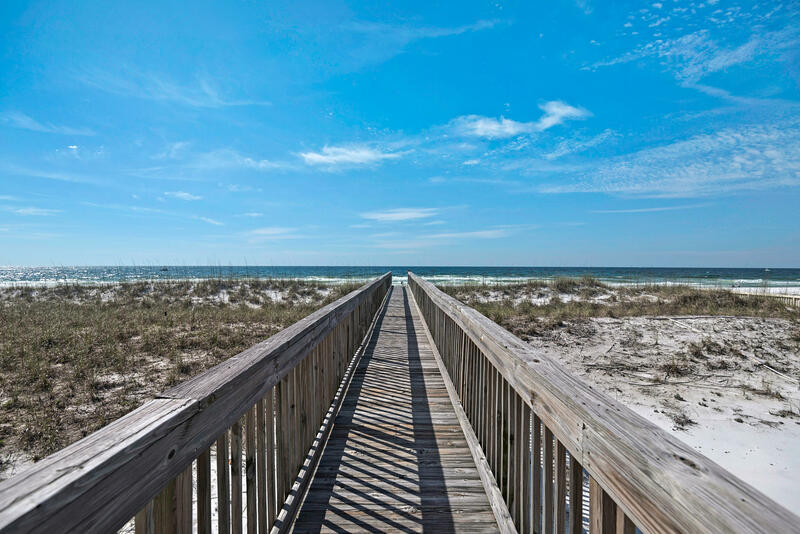 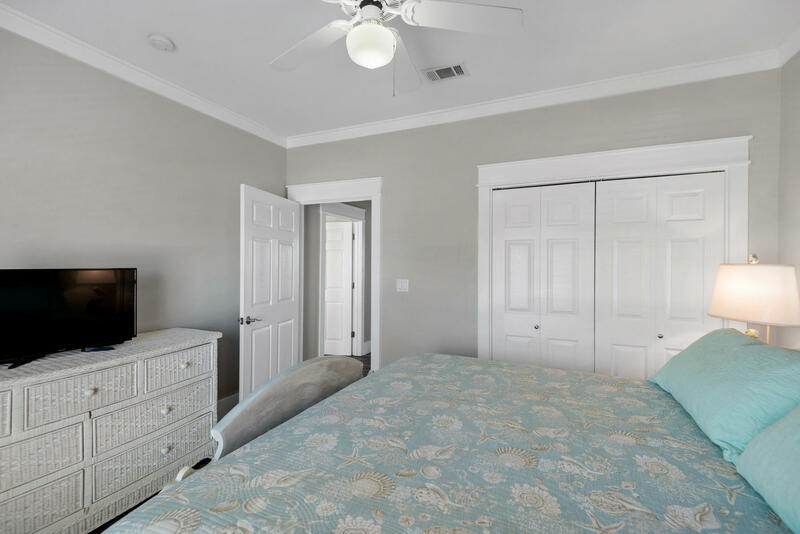 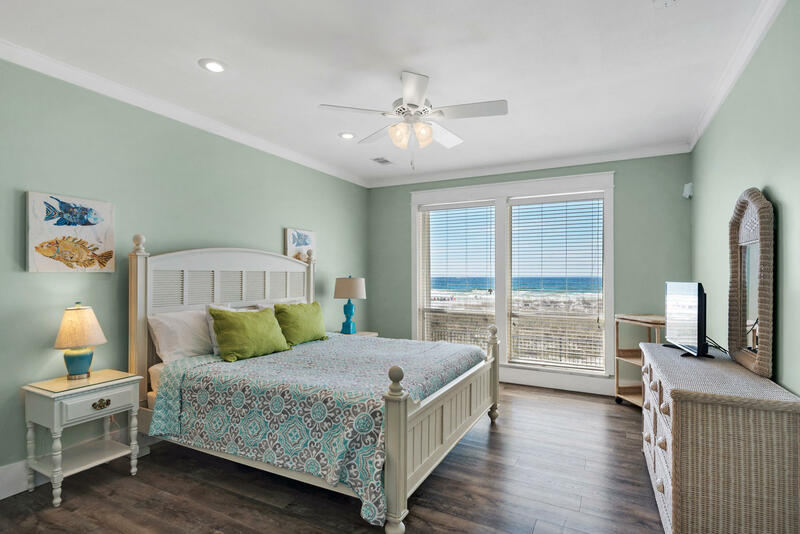 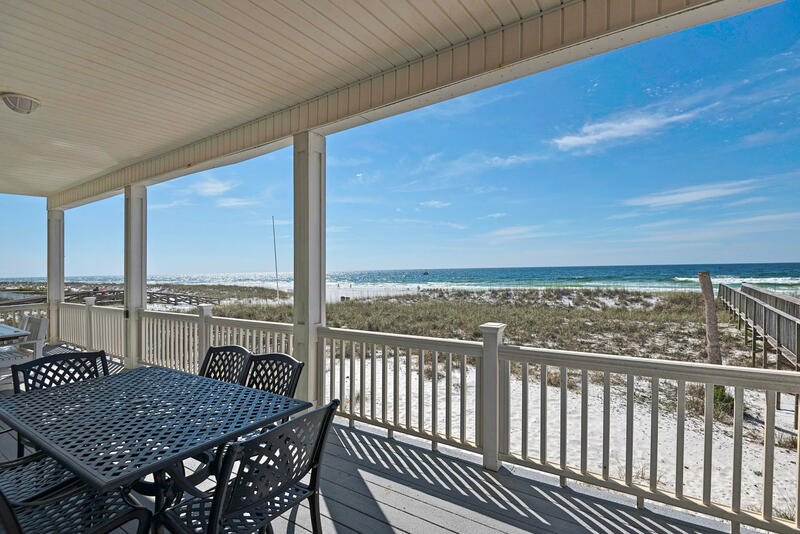 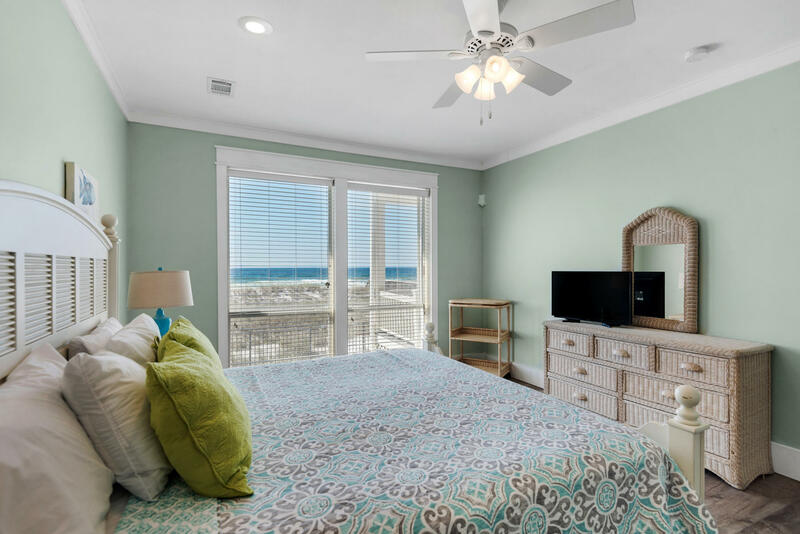 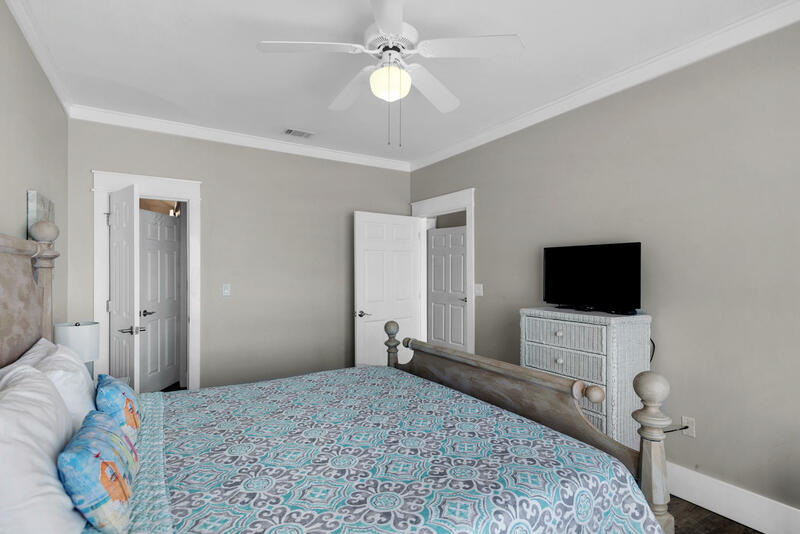 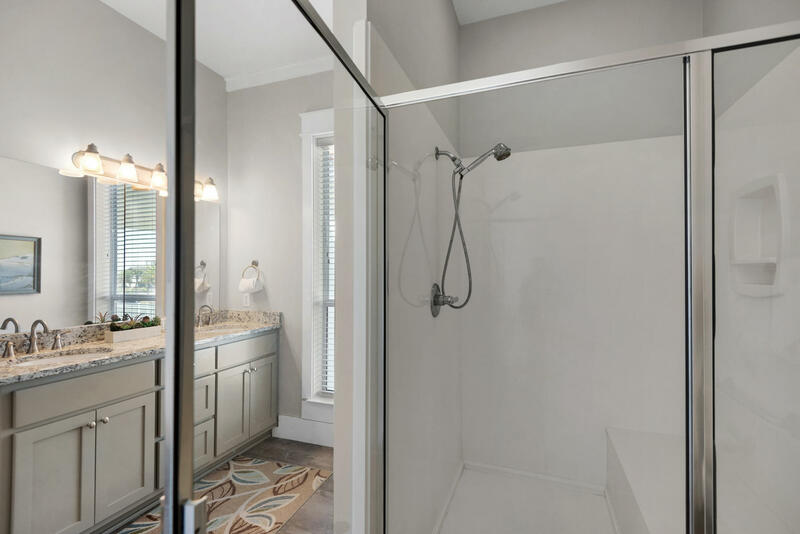 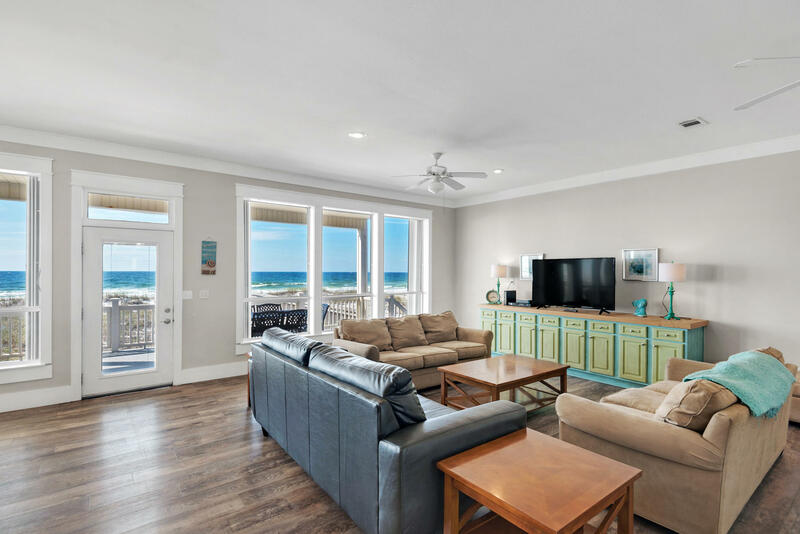 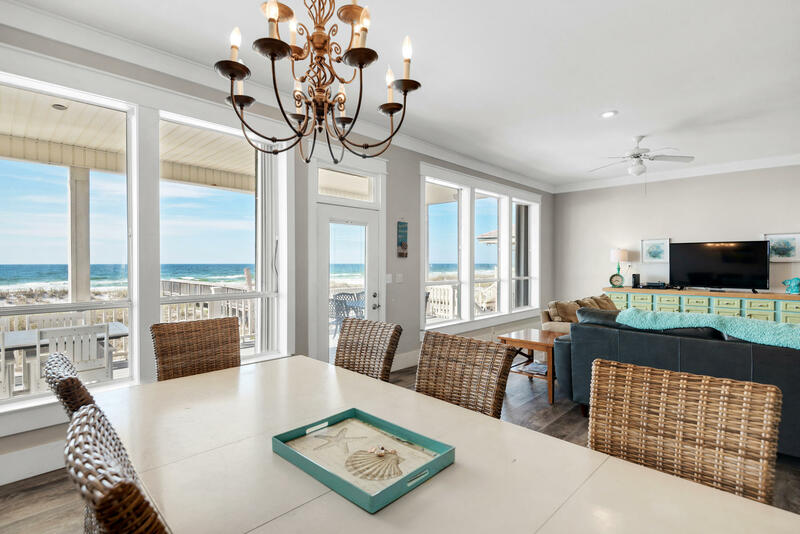 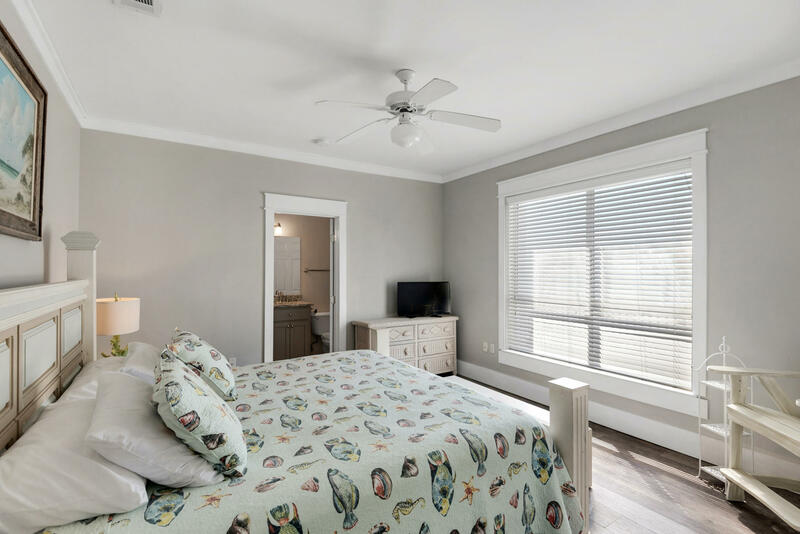 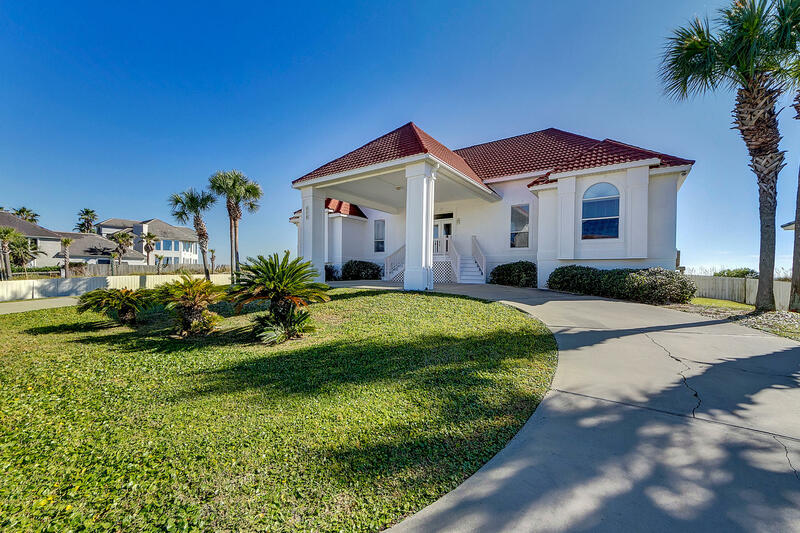 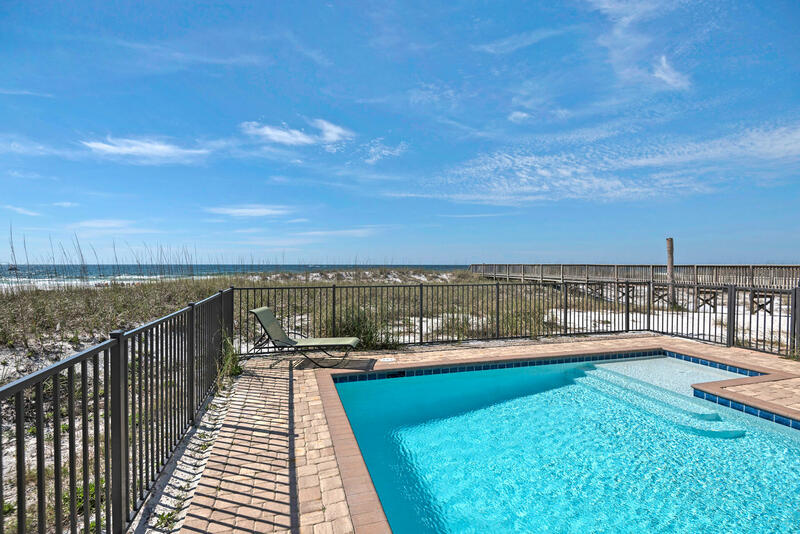 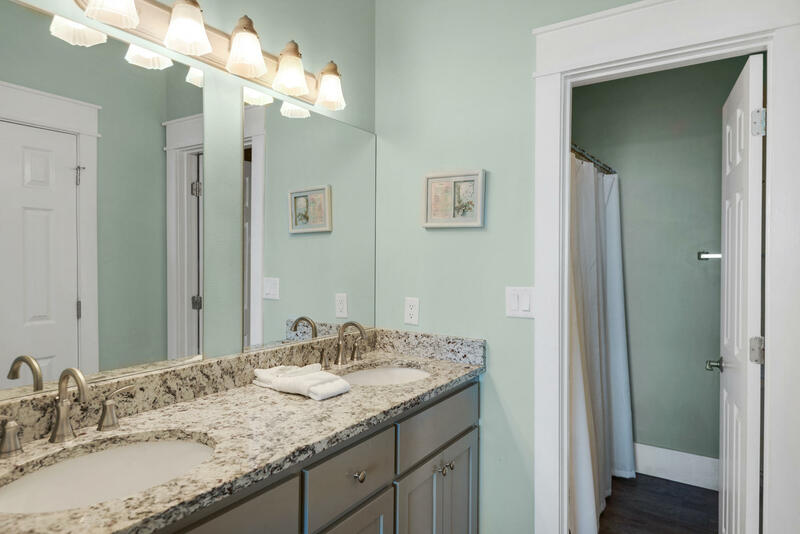 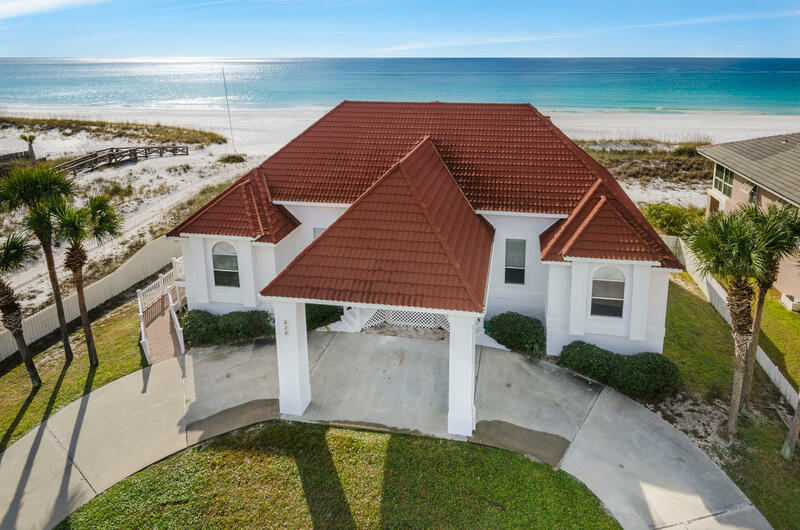 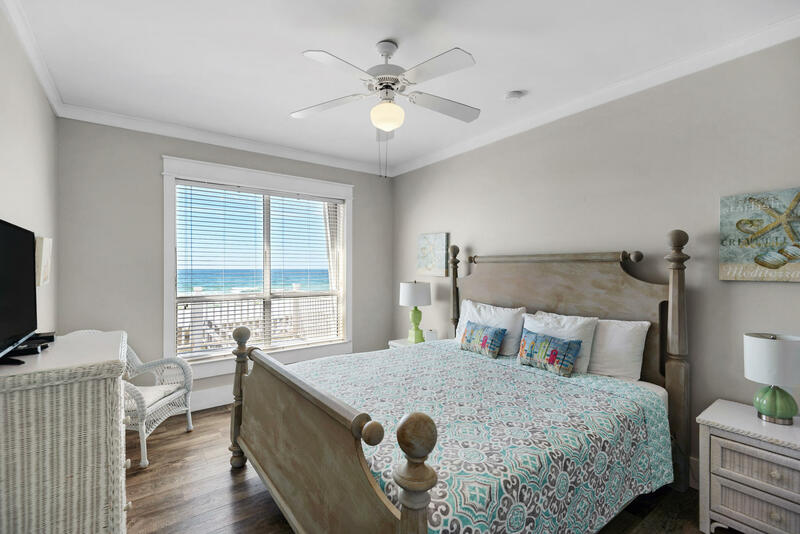 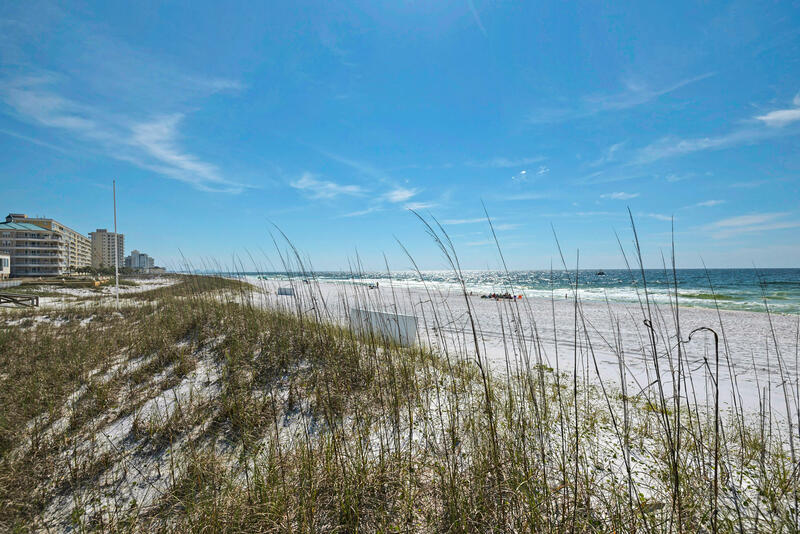 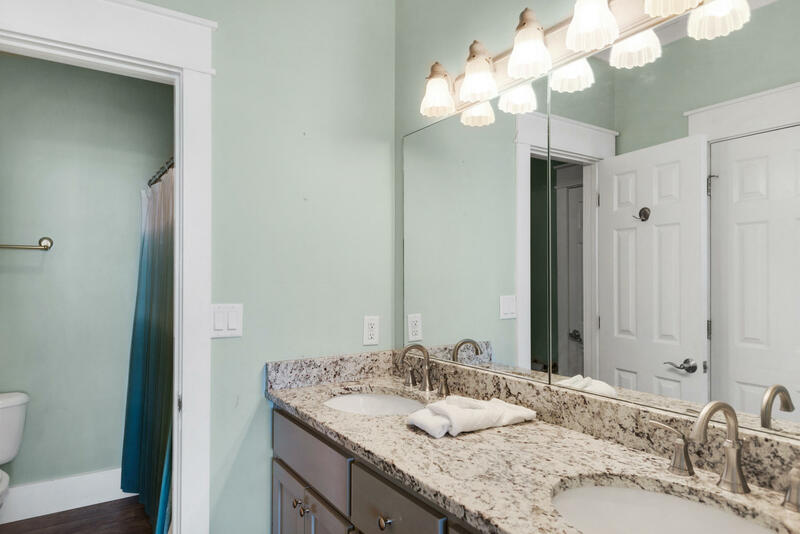 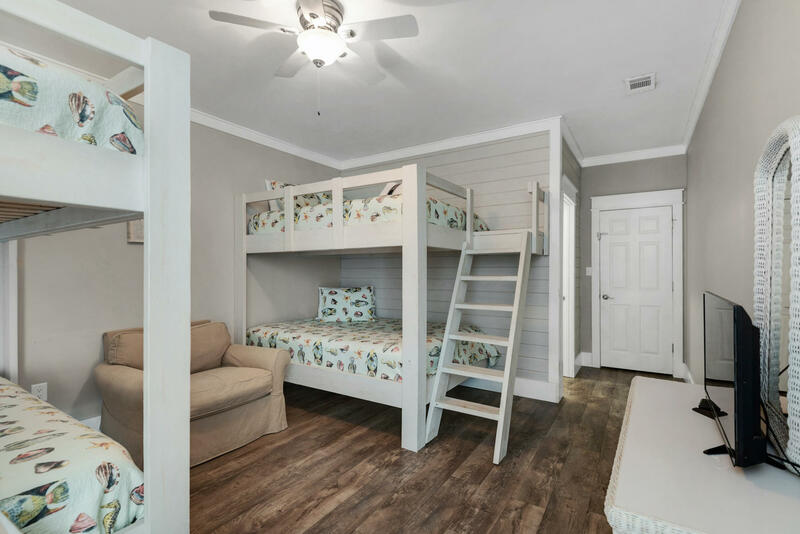 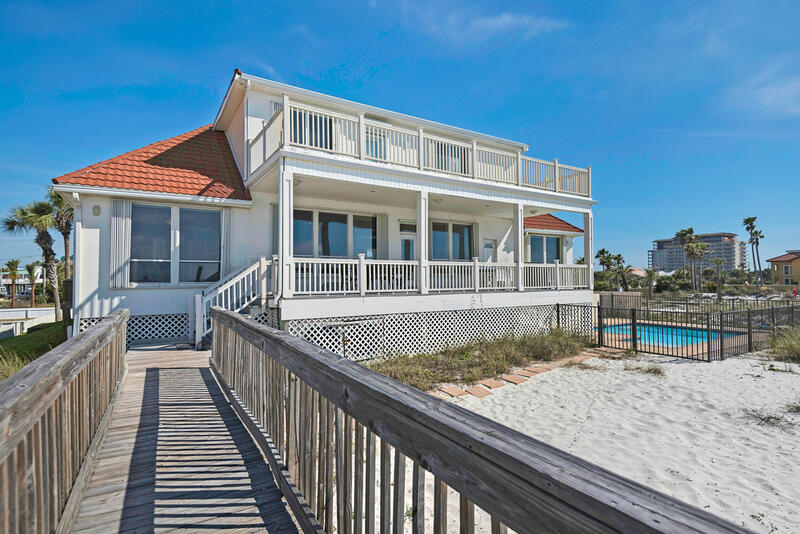 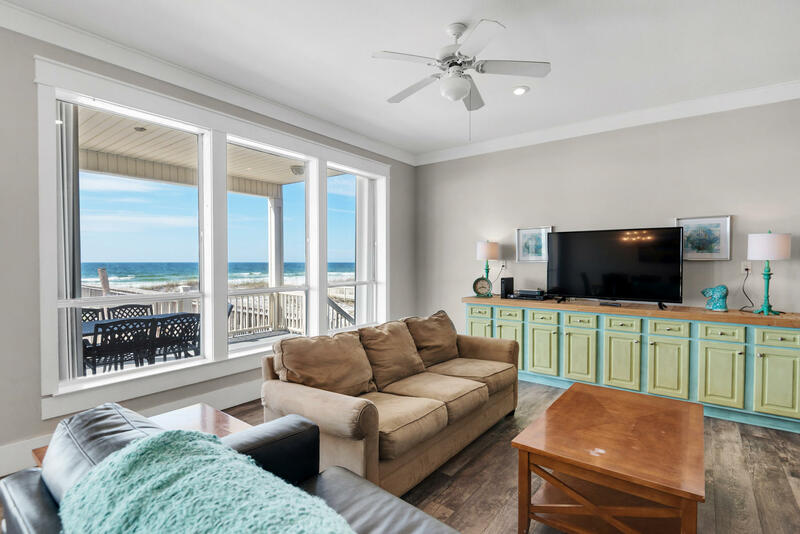 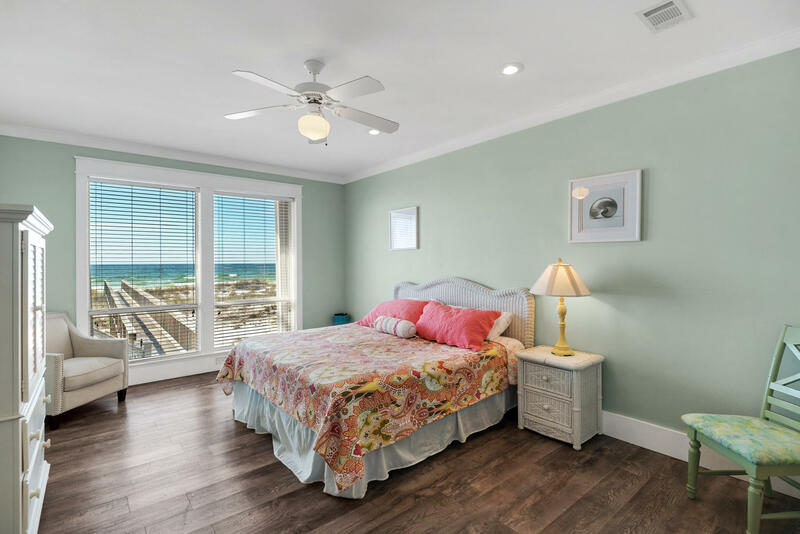 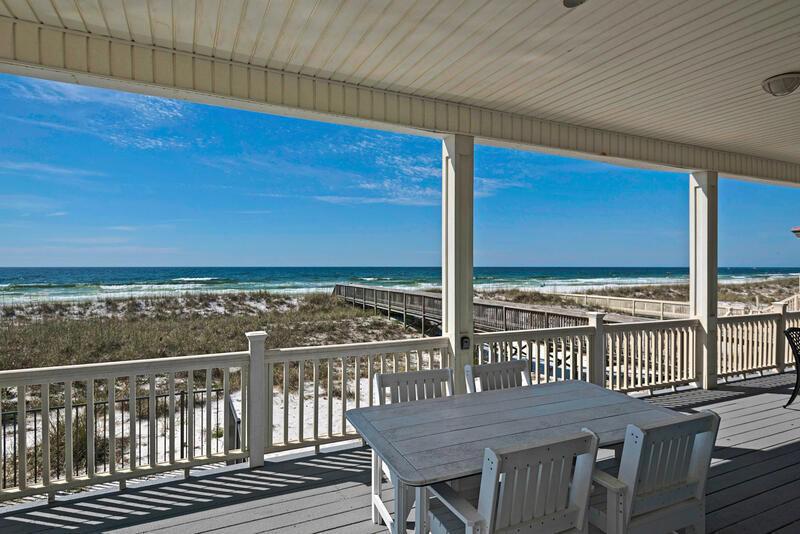 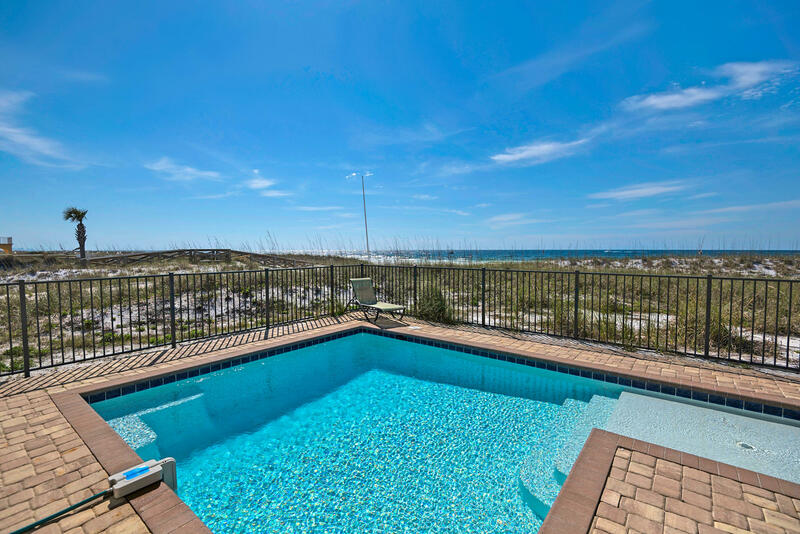 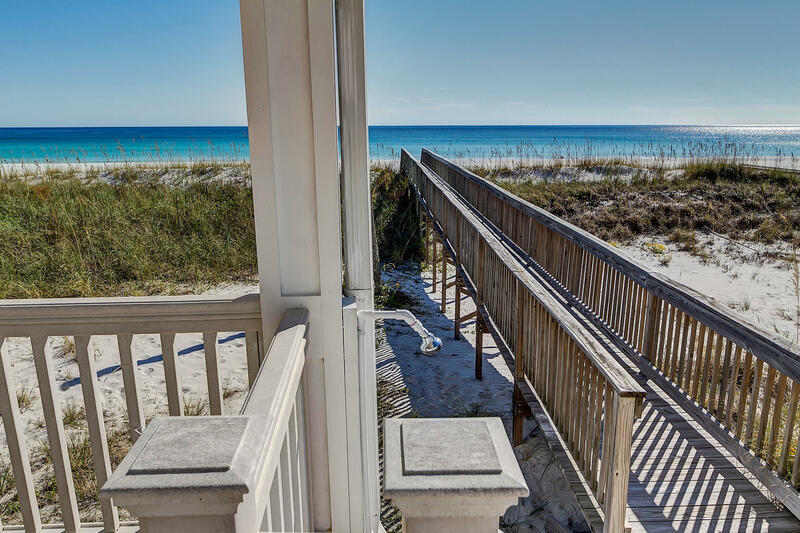 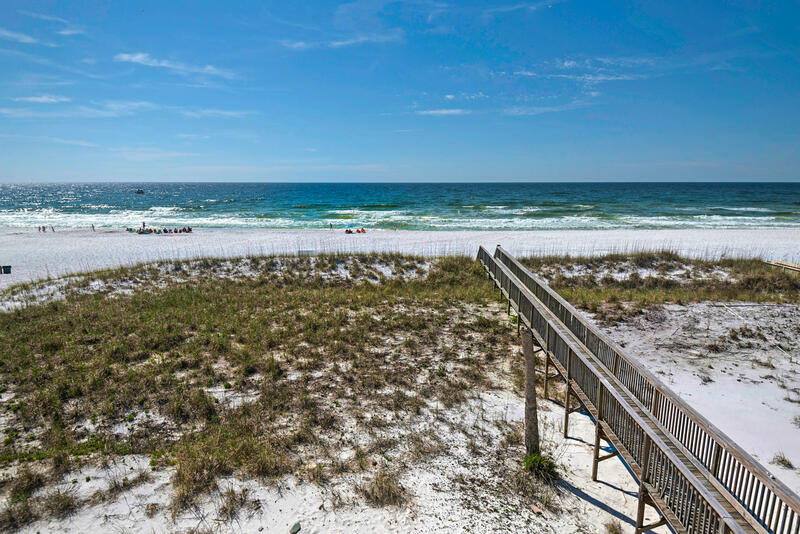 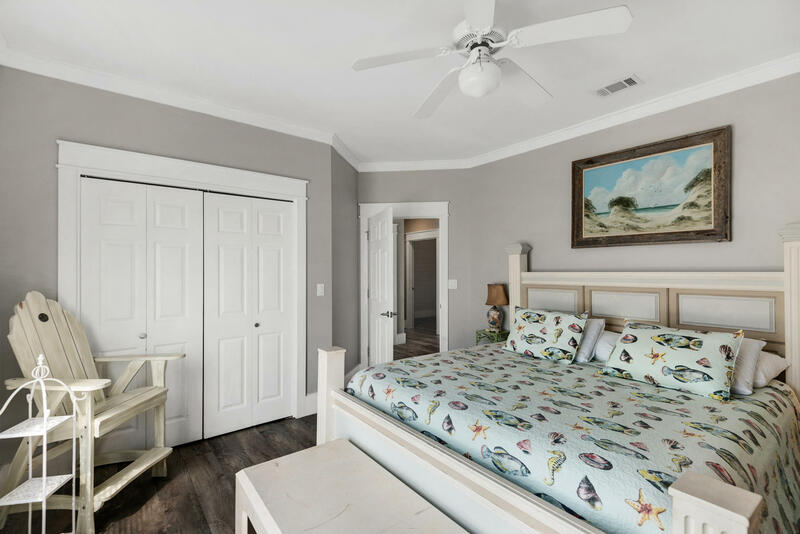 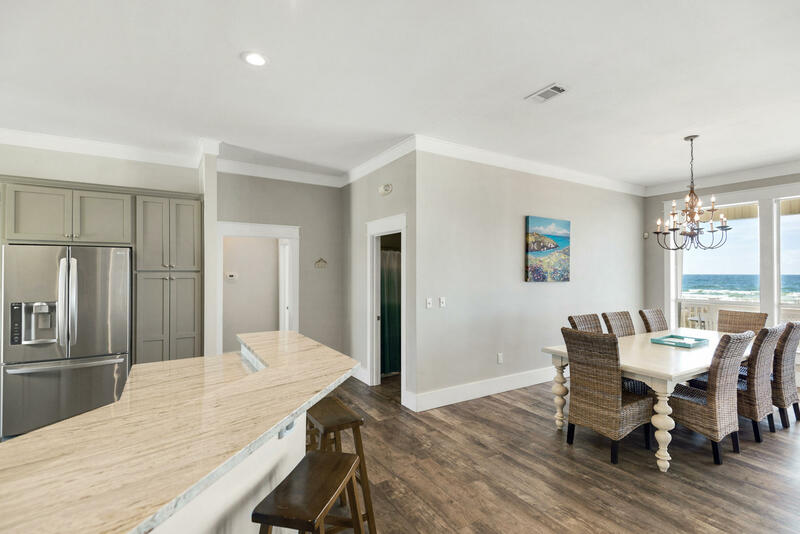 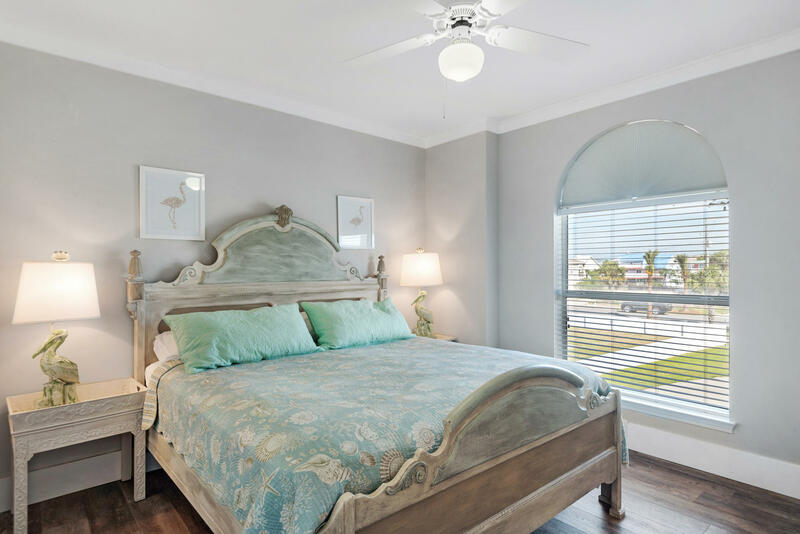 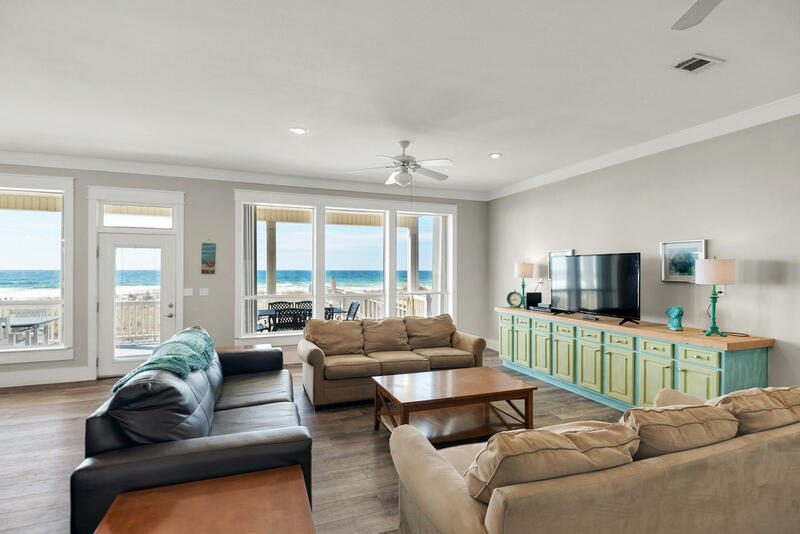 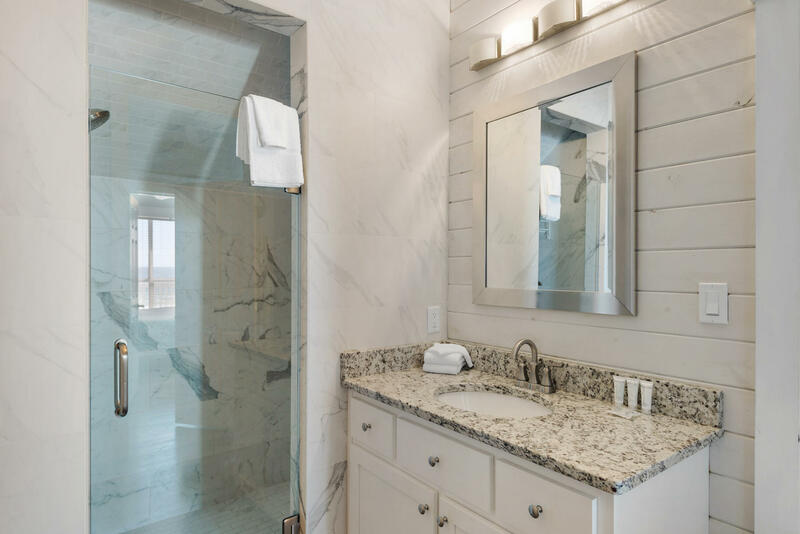 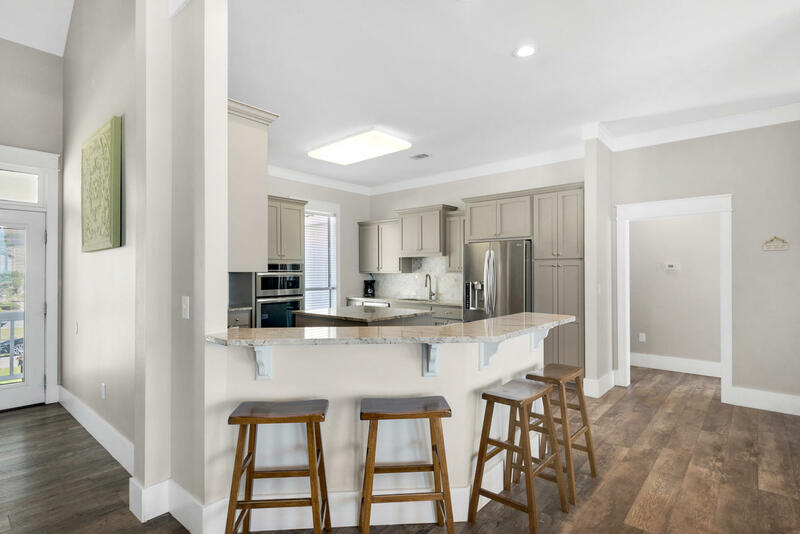 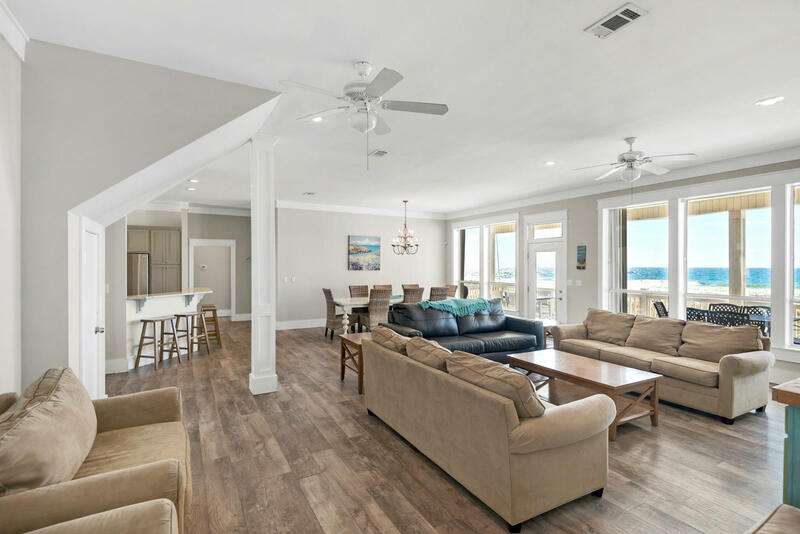 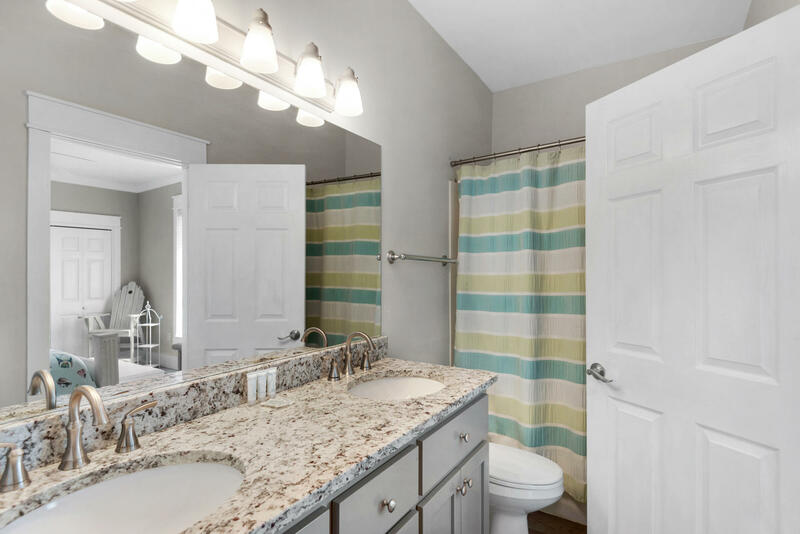 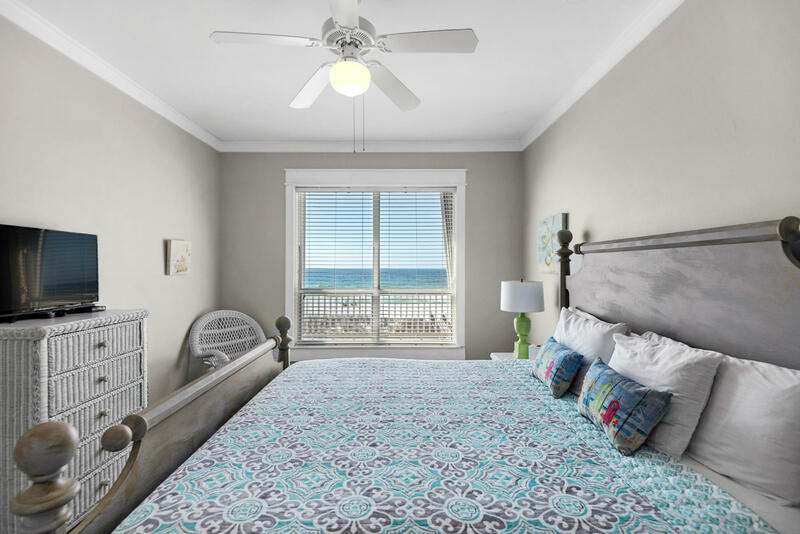 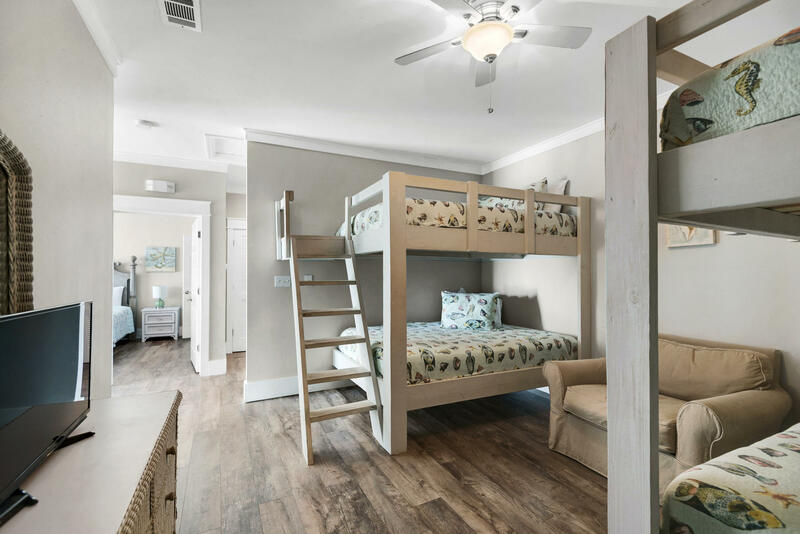 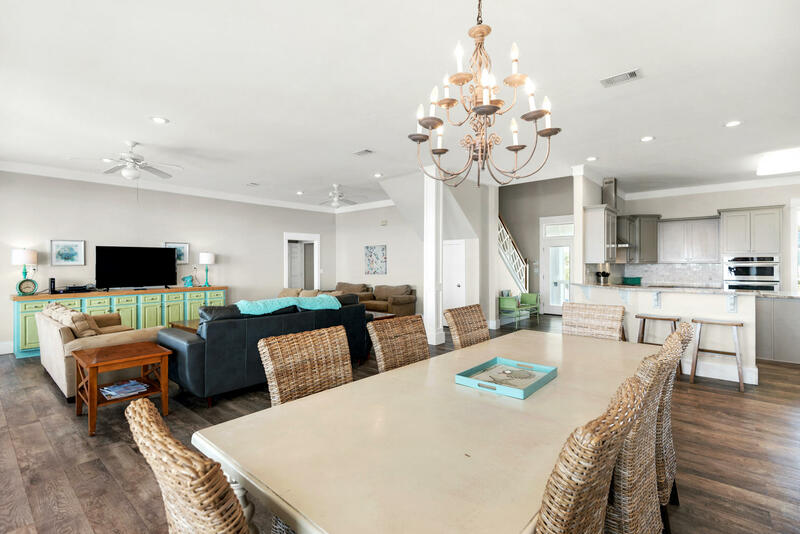 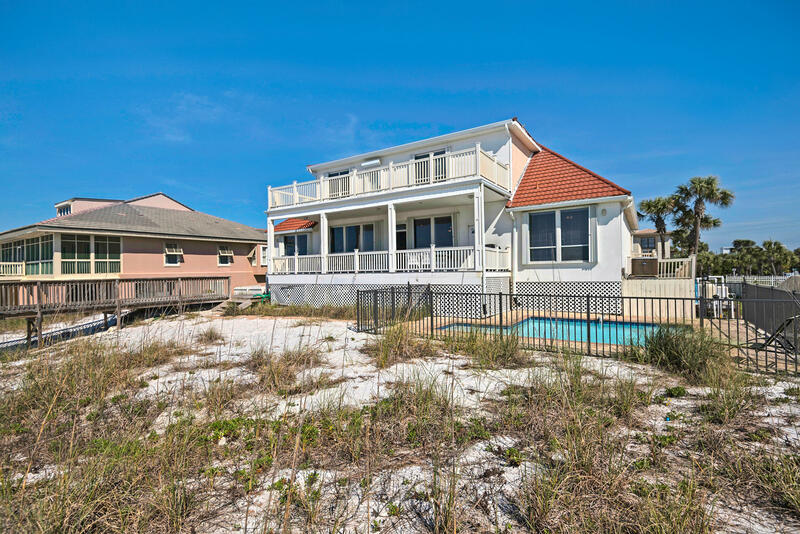 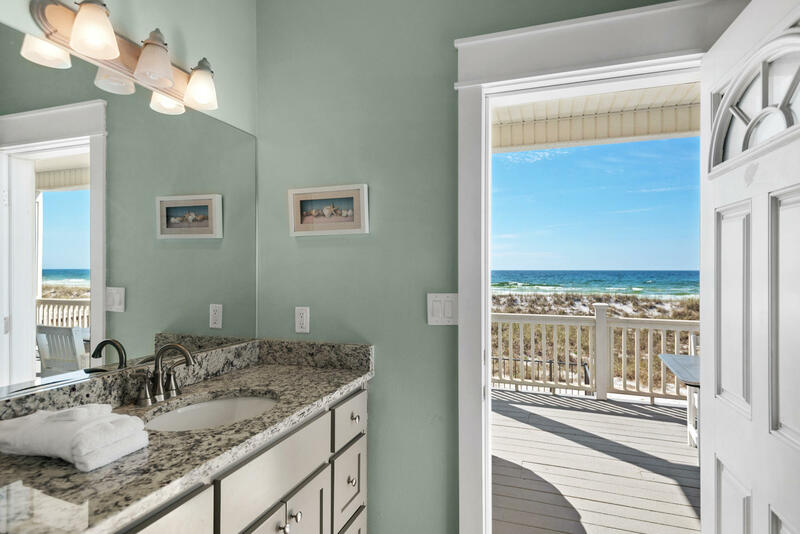 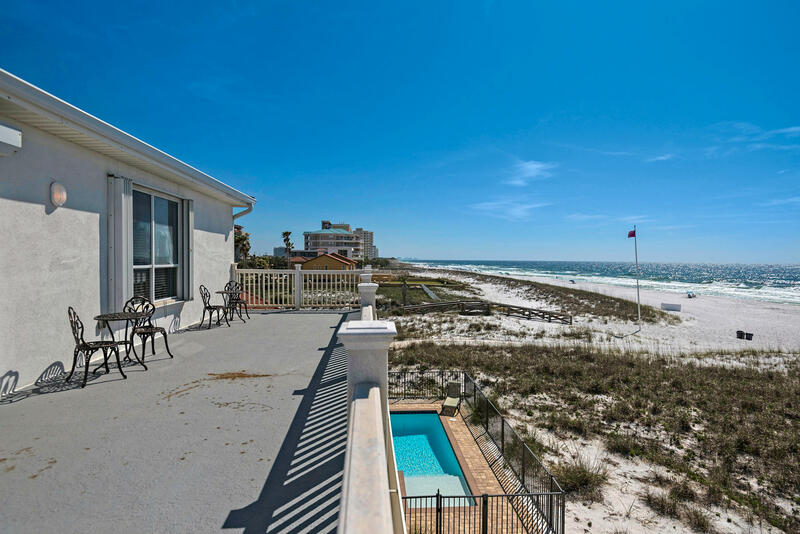 626 Gulf Shore Drive, Destin, MLS# 813799: ERA American Real Estate Okaloosa Property For Sale in Northwest Florida, Schedule a Showing, Call Brandon Jordan of ERA American Real Estate Today! 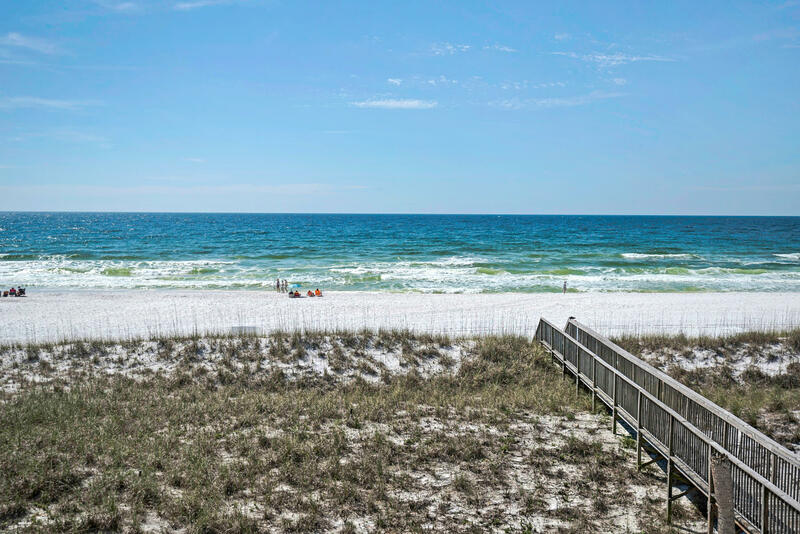 Perfect gulf front lot with dimensions of 100 x 460. 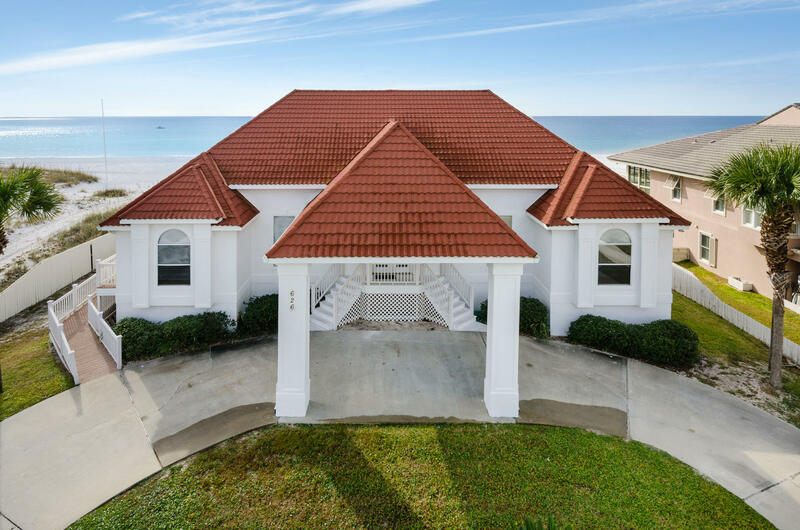 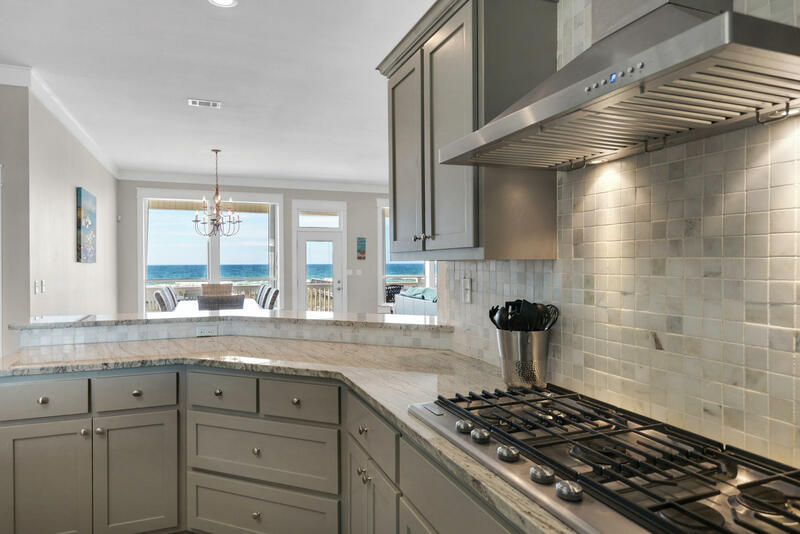 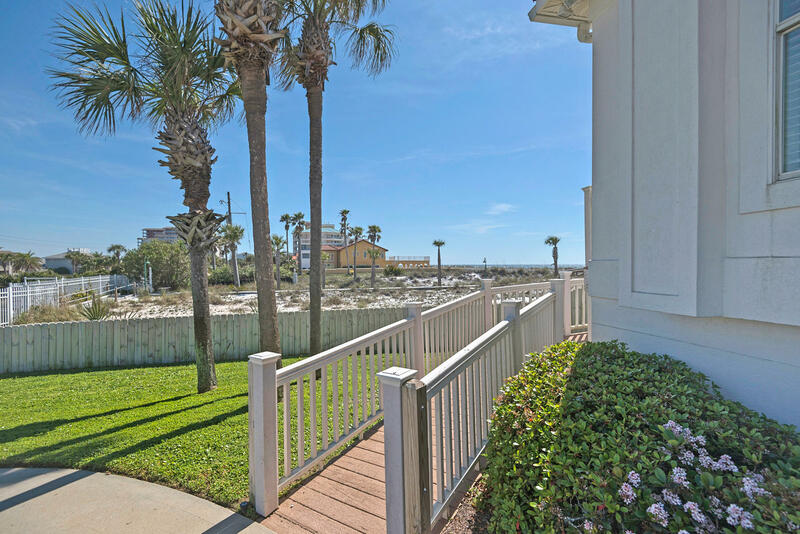 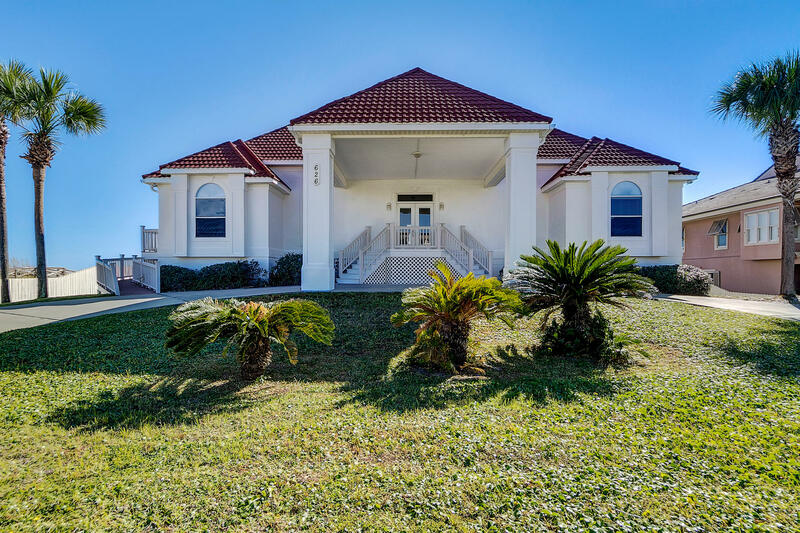 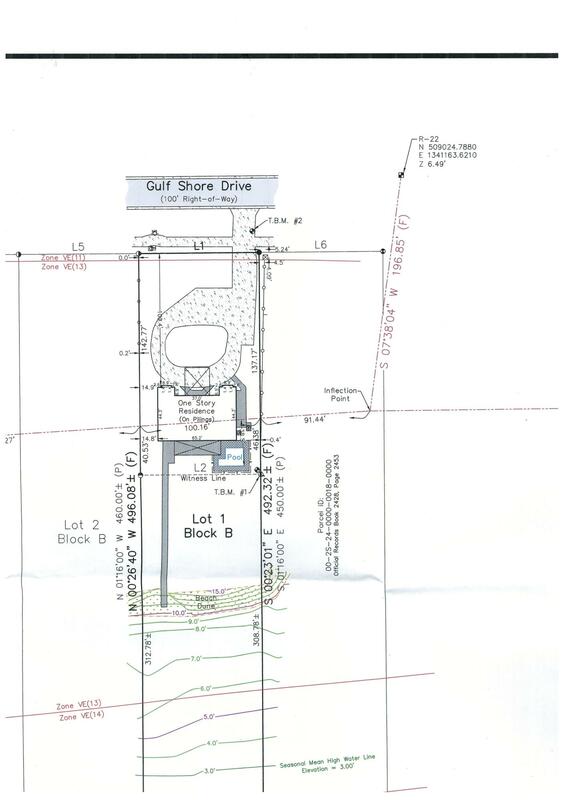 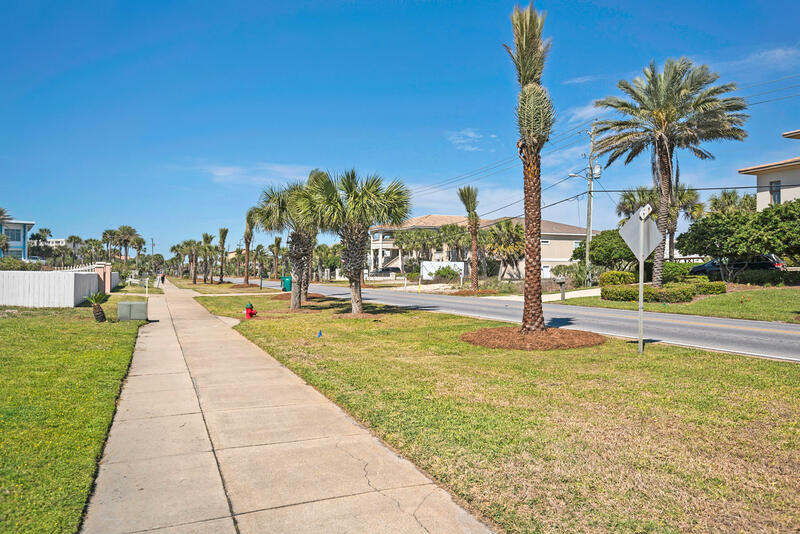 This lot currently has a 4000+ sq ft home that is a vacation rental so the buyer can purchase and tear down and collect $200K in annual rentals while taking time to design your own gulf front masterpiece. 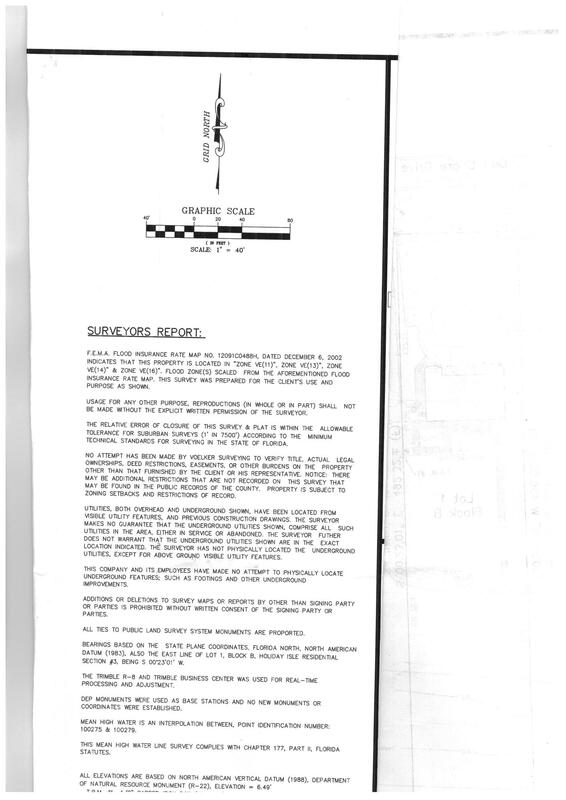 This information was last updated on 4/25/2019 11:36:27 PM.